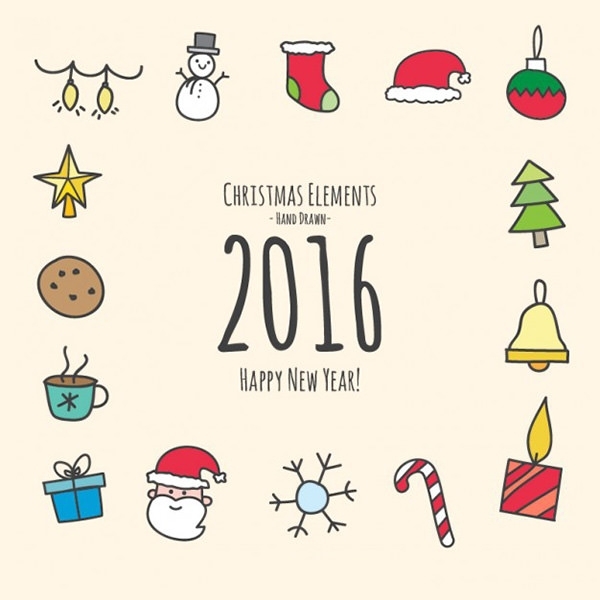 As the last month of the calendar starts, the vibe of celebration starts. 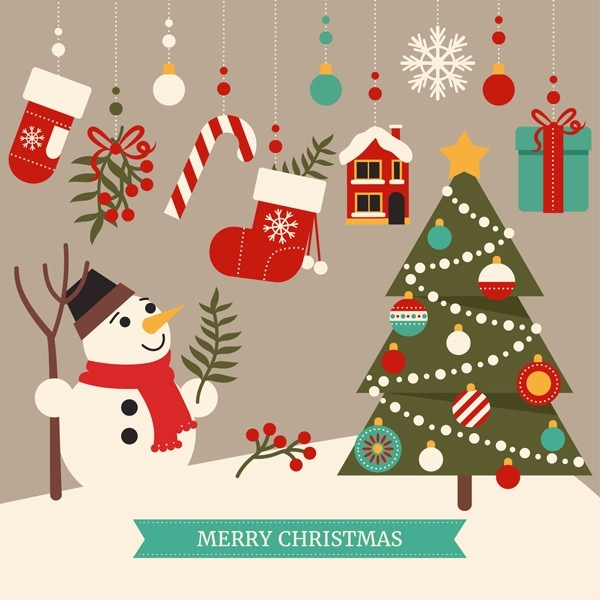 Christmas is such a festival which possibly touches every soul on the planet and becomes more of a celebration than just a religious ceremony. 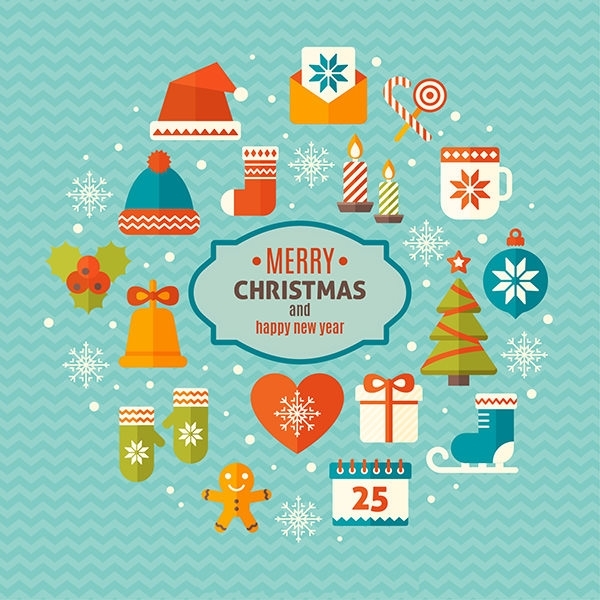 Such is the celebratory spirit of this occasion that it even comes down with the Christmas backgrounds or on the mobile screen savers! 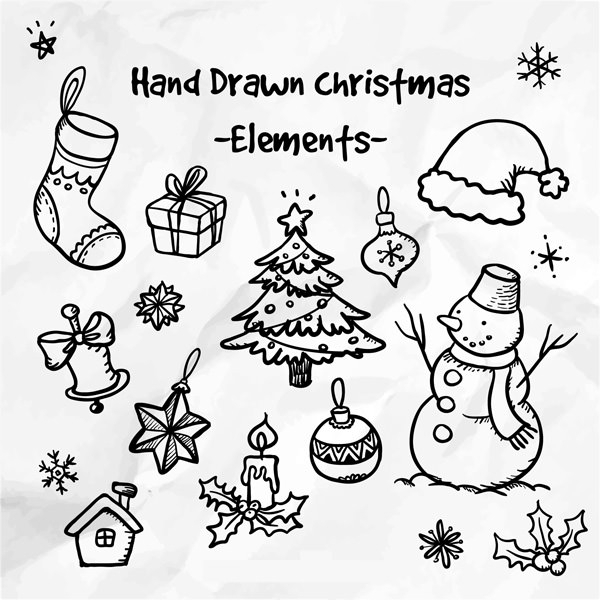 The free design elements available for download make the creation easier for the web designers. 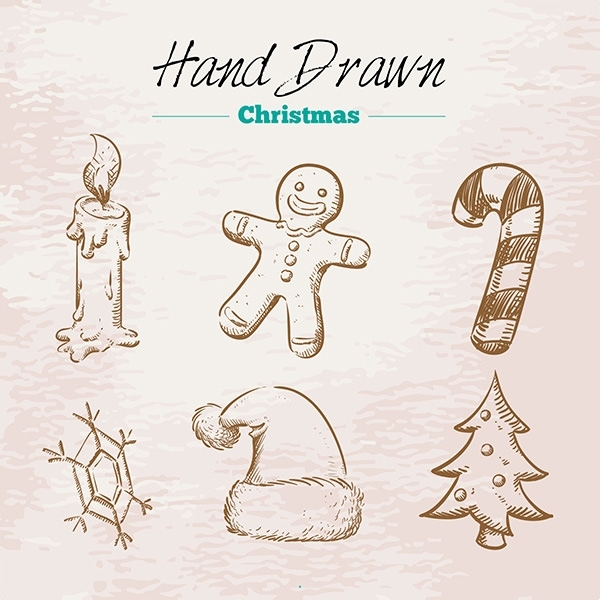 With our collection here, you can get the exclusive Christmas designs in no time. 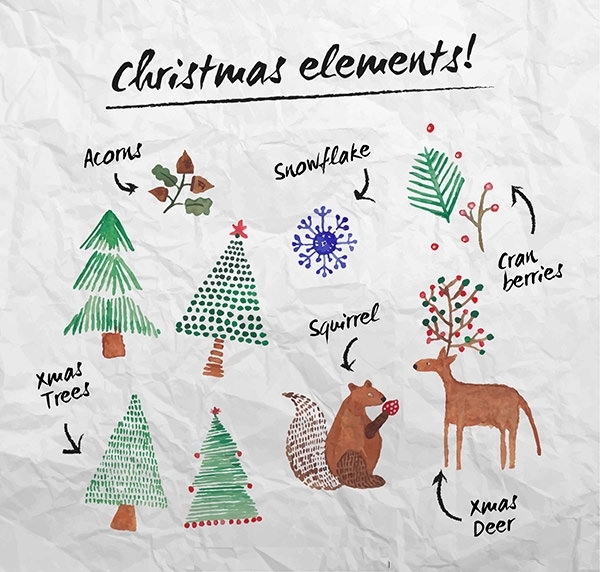 Christmas designing has been in practice for a long time. 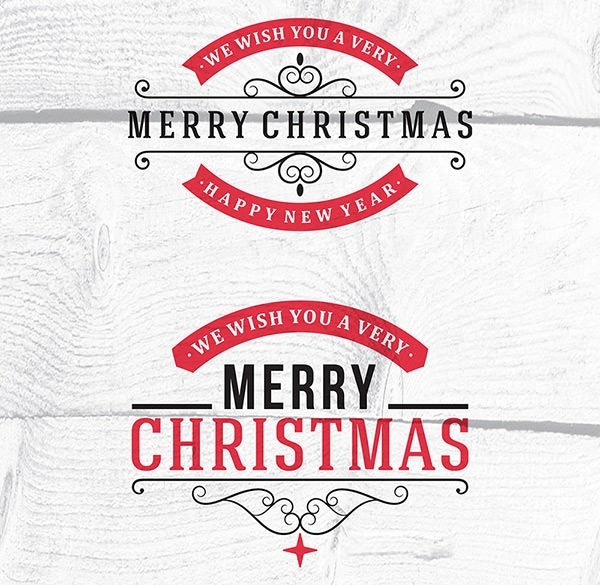 So, most of the design elements are also the traditional ones which has been on banners, flyers, greetings cards for years. 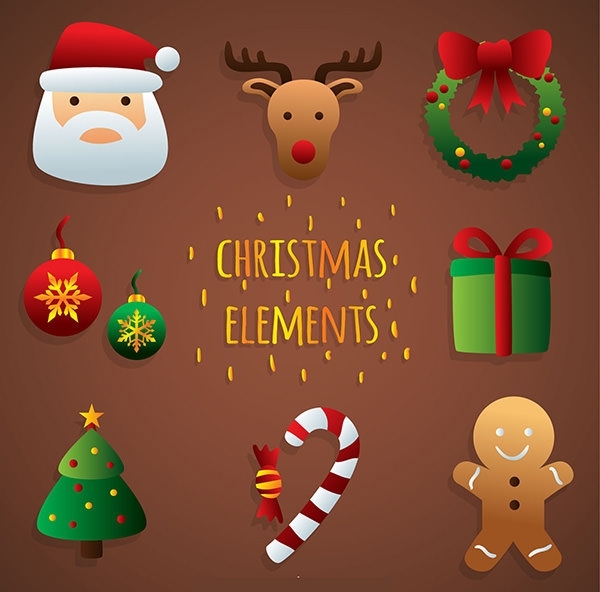 But with the editing software tool, it is possible to create the exclusive design formats using the same traditional deer, Santa Claus, bells, Christmas tree, stars, gift boxes etc. 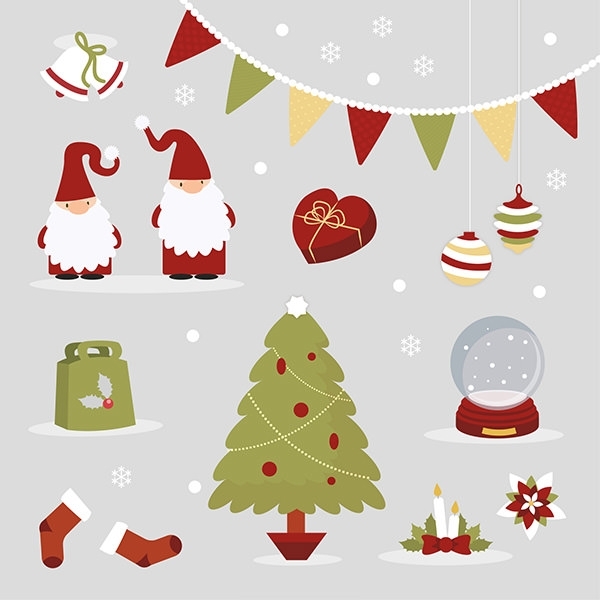 The color gradient hardly varies from red and white shade but it can be made different and yet look in sync with the celebration. 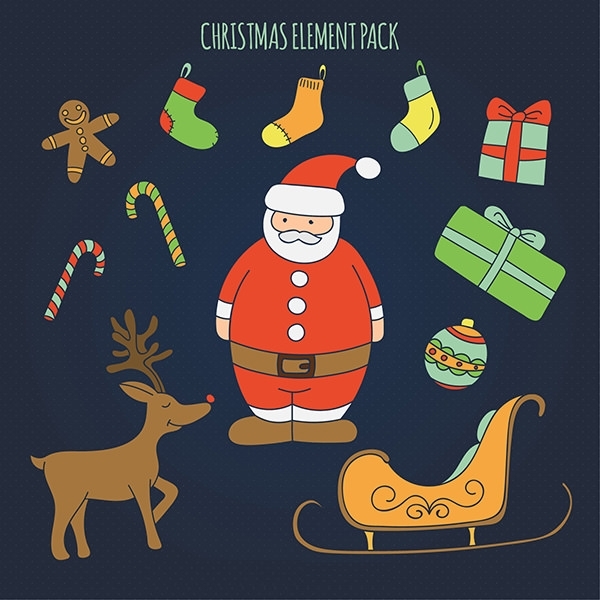 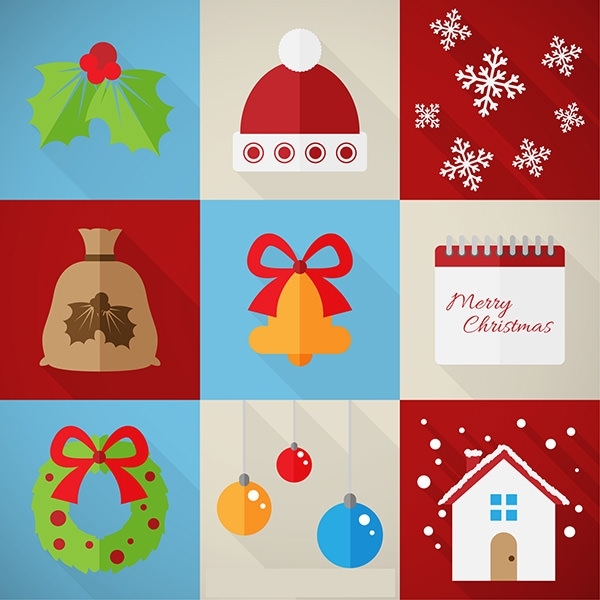 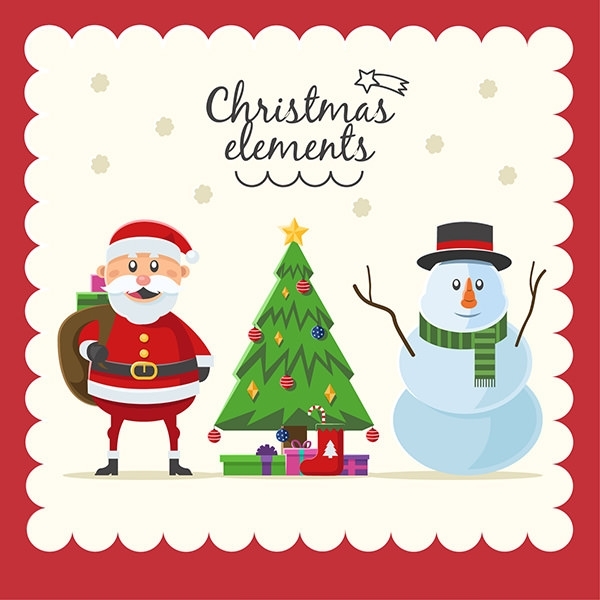 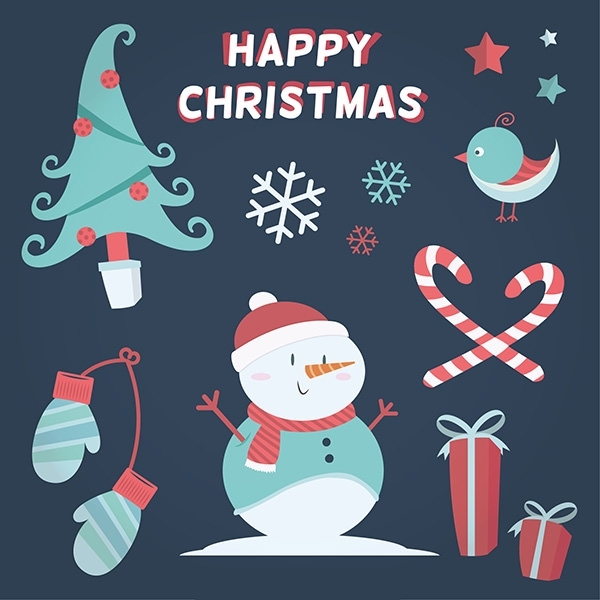 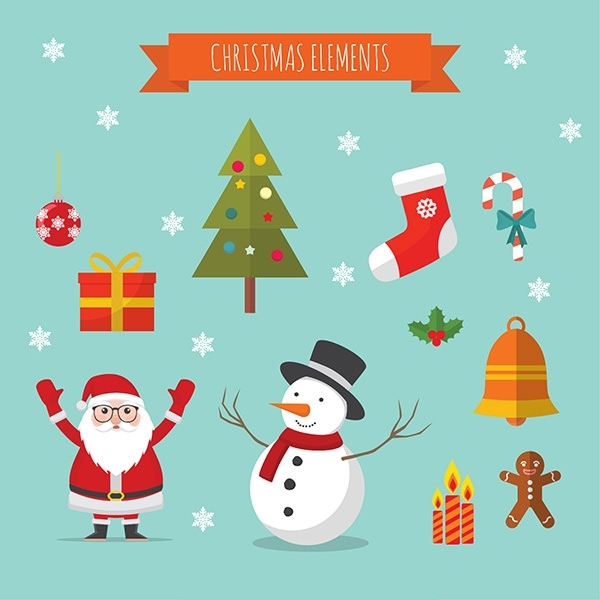 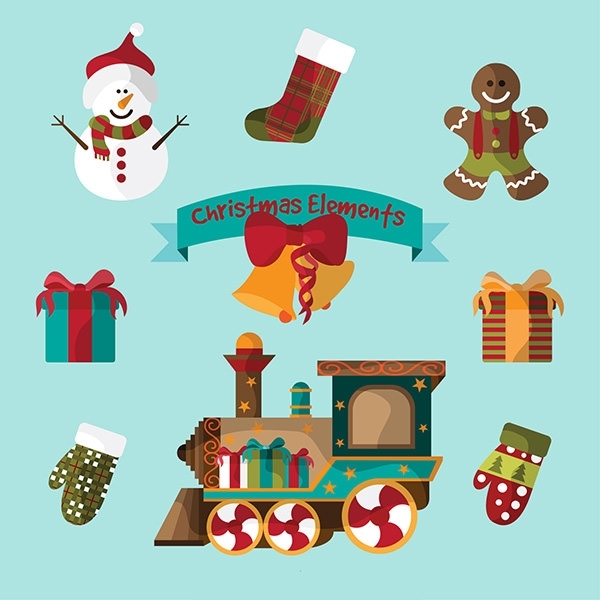 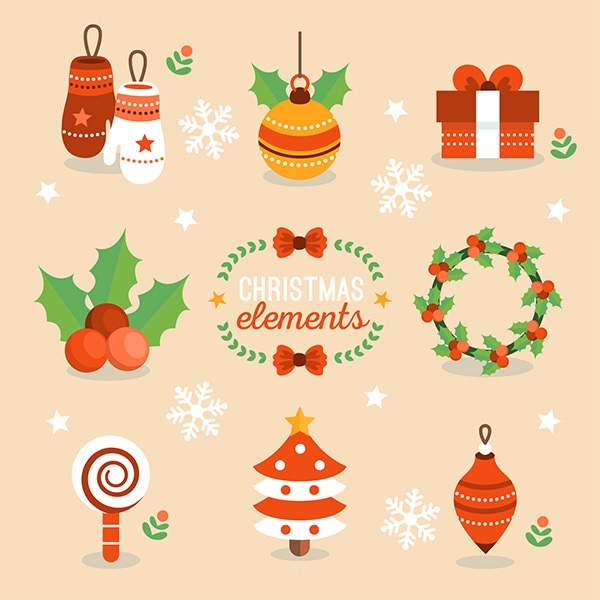 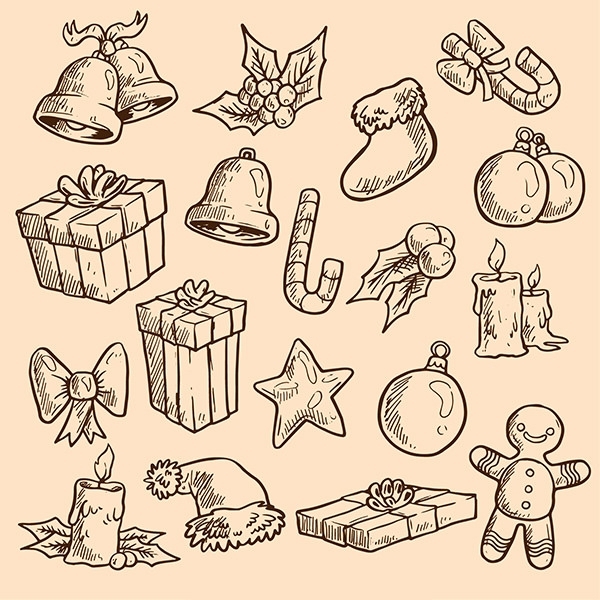 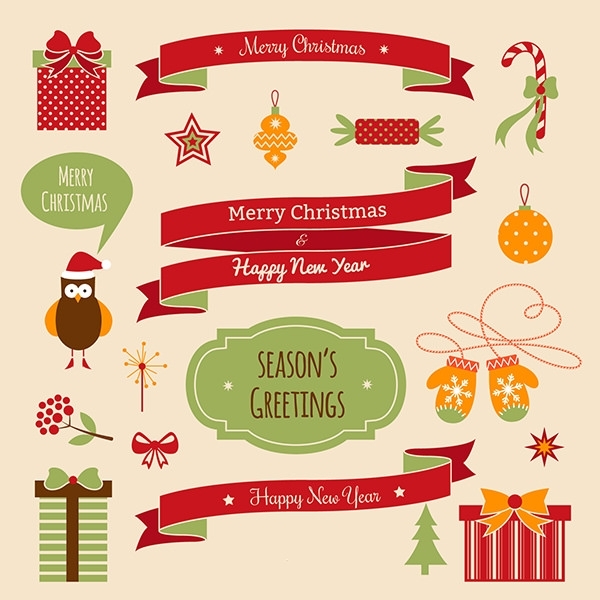 The common Christmas design elements might look very boring but when placed correctly in rightly scaled vector, they will immediately spark the celebratory temper. 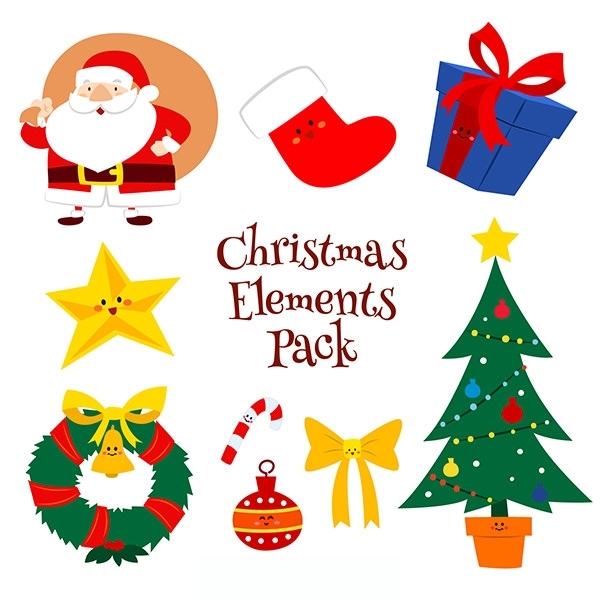 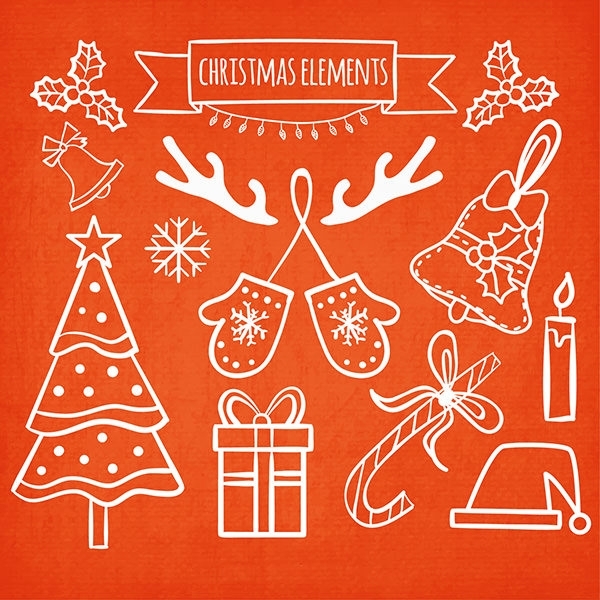 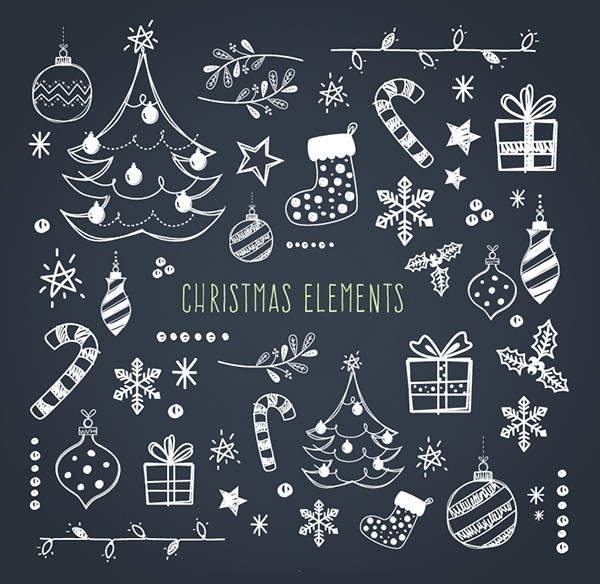 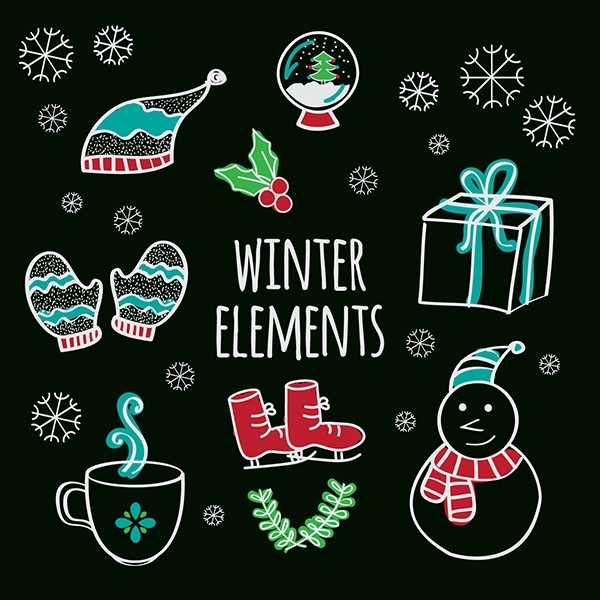 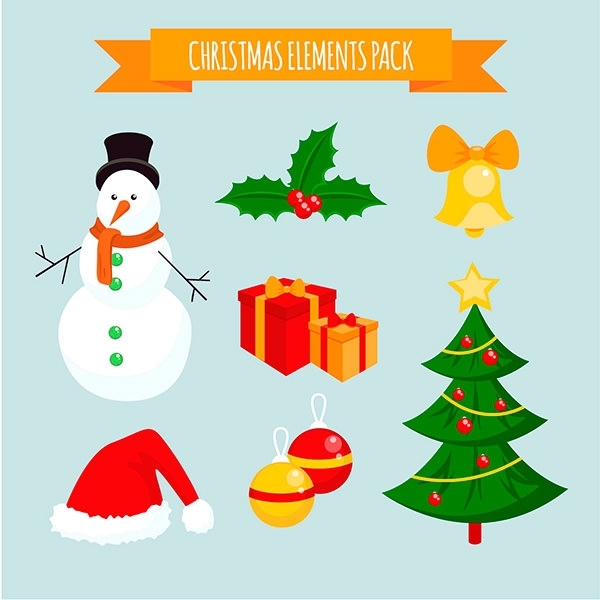 Available in all common formats like jpg or PNG, these design elements are the best friends of the web designers during the busy Christmas season. 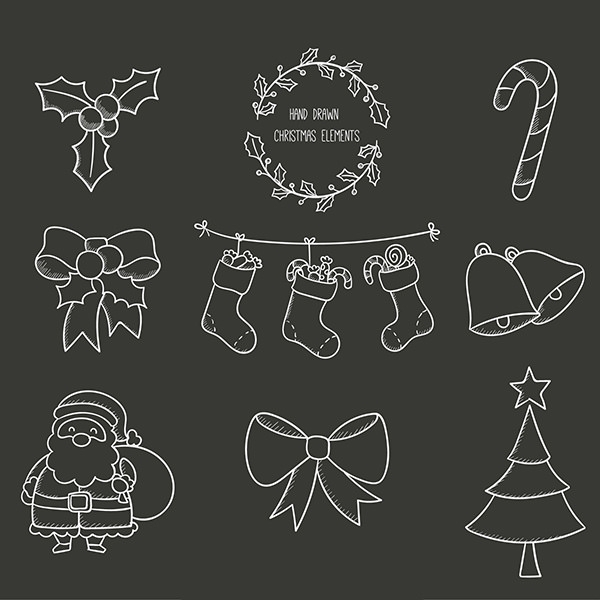 Even the HD design elements can be used to create the desktop and laptop Get ready with the editing toolbox and the set of design elements and create your own Christmas patterns and designs in no time!